A few weeks ago I gushed over the mighty Audi RS6 Avant and how versatile a station wagon can be, especially when compared to a wobbly SUV. But there is another motoring brand that has even more of a right to build fast station wagons than Audi: Swedish marque Volvo. 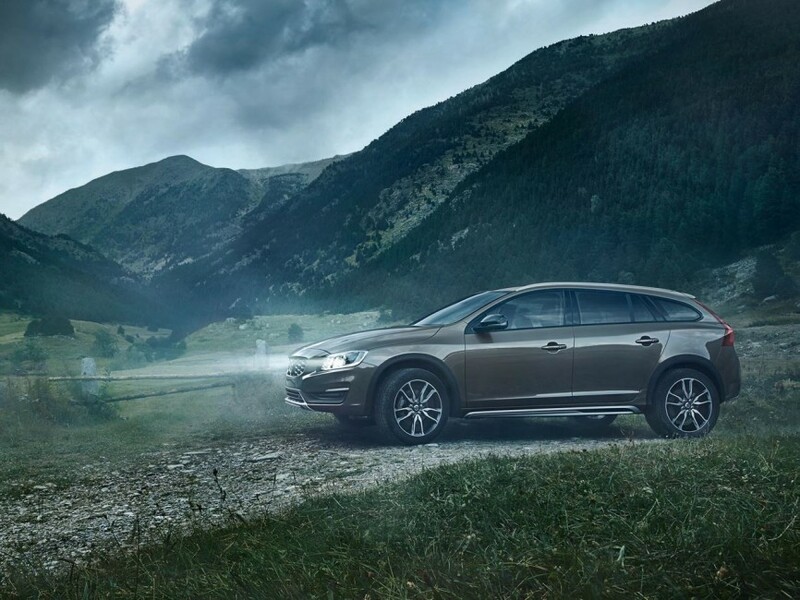 It’s not that they have been building wagons for many, many years, or that if you travel to Europe and sample which wagons are the most common, you’ll find Volvo top of the list. No, for me it’s simply because, once upon a time, Volvo believed so much so in a station wagon shape that it fielded a Volvo 850T Estate in the British Touring Car Championship. The V60 Cross Country (with the V denoting that this is an estate and not a sedan) does not have too much in common with the 850 Estate that charged around the British circuits in the 90s, except that it too is expertly executed. The V60 is one of the prettier station wagons on the market, downplaying what is essentially a rectangle on wheels through some clever design choices. But it is the Cross Country kit that really makes this V60 look attractive and not just adequate. There is a lot of the V40 in the styling, helped on by the raised ride height and protective black cladding which both defuse the estate’s size. A brushed metal undercarriage protector peeks out at the front and rear, but at the rear it creates an additional point of interest, shortening the overhang. The Cross Country comes with a choice of two engines: a 140 kW / 420 Nm D4 diesel or a 187 kW / 360 Nm T5 petrol. Both are five-cylinder engines and both are linked to an automatic gearbox and all-wheel drive. I drove the D4, which I suspect is the better of the two at this stage anyway. The T5 is an older engine dating back to the previous-generation C30 T5 and is struggling to keep up with modern emissions and fuel economy requirements. The D4 might be a diesel but it has gallons of urge, especially in the torque department, and linked to Volvo’s traditional torque converter automatic gearbox, it makes for a pretty enjoyable drive. Cruising around town, fuel economy is not as great as Volvo’s claimed 5,8 l/100 km, but considering that it is the same size as an executive saloon, that’s hardly unexpected. That executive saloon platform does come in handy when you step into the cabin, because what awaits you is a very compelling, Swedish minimalist-styled luxury cabin. 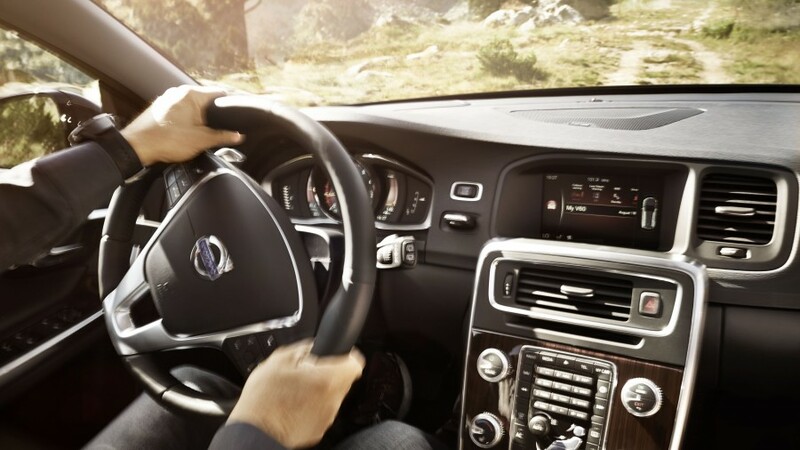 A digital display hides behind the standard, oversized Volvo steering wheel, which only has six buttons on each side, just the right amount to prevent knocking things by mistake. The centre dash is still a bit cluttered, but it is an intuitive system that drives a high-resolution display planted into the centre stack. The seats are hands down some of the most comfortable pieces of leather I have ever experienced, and that includes non-automotive seating arrangements. They offer the right amount of give and support, and I couldn’t help but think that this would be the perfect place from which to enjoy a long drive. 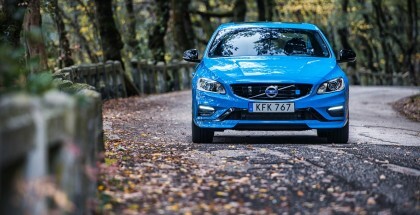 Dynamically the V60 XC is not as strong as a hot hatch or a sports sedan, but the torque-rich diesel motor has plenty of shove when you need it, and the steering and nose are all very predictable if you dart into a corner at speed. The all-wheel drive system might also not have the spirit of a sports car’s all-wheel drive set-up, but there is a sport mode if you disable ESC and then you can just nudge up against the driver aids, instead of getting smacked in the face by them directly. 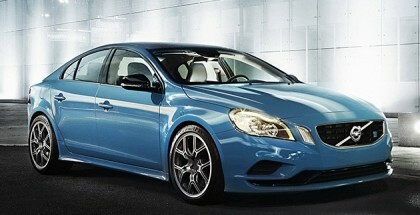 Being a Volvo you would expect the wagon to be crammed with safety gear and you’d be right. There’s nothing particularly new, but what it has is very good. The forward collision warning is not that aggressive, and if the V60 XC does feel that things are about to go very badly, it has a strip of red LEDs just above the steering wheel that flash to grab the drivers attention. I have often felt that the many different safety sounds going off in a cabin can become confusing, but there is no ambiguity when that thing starts to flash! 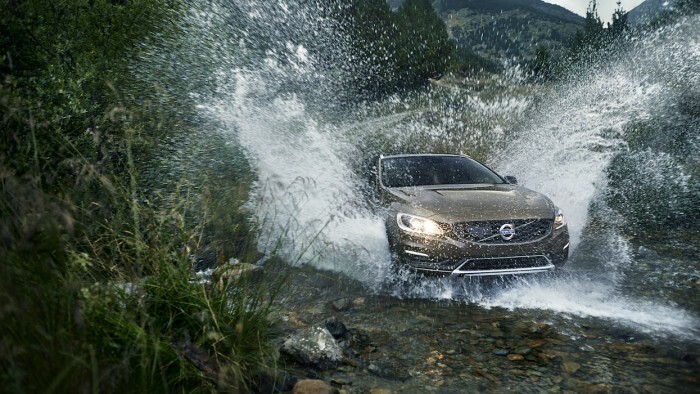 All in all the V60 XC is capable, comfortable and in my opinion very handsome. It offers the same level of drivability as a sedan, but can tackle rough terrain and gobble up a ton of stuff especially, if you fold down the rear seats. But best of all the asking price of R499 900 is quite affordable — although our test unit tipped the price scale at R610 000 with options.